What Happens to Extra Chicks After Hatch? Trouble finding a common or ideal hatch date? What does "blue" and "lavender" feather coloring mean? Will I receive all blue chicks? What Does Straight Run Mean? 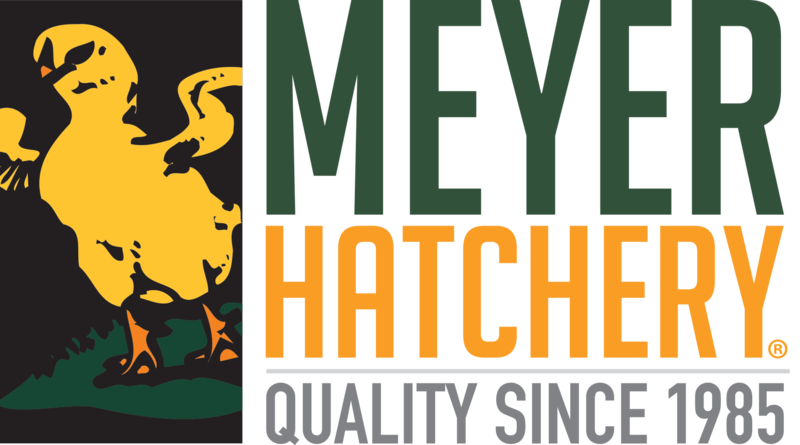 Does Meyer Hatchery guarantee the gender of the chicks? Do you vaccinate for Coccidiosis? How old are the chicks I'm ordering exactly? The breed I want is sold out. Can I be put on a waiting list? No. We do not offer a waiting list for our chicks. Please check back frequently to see if availability has opened up. Are chicks delivered to my house? Can I have the males marked on my order?